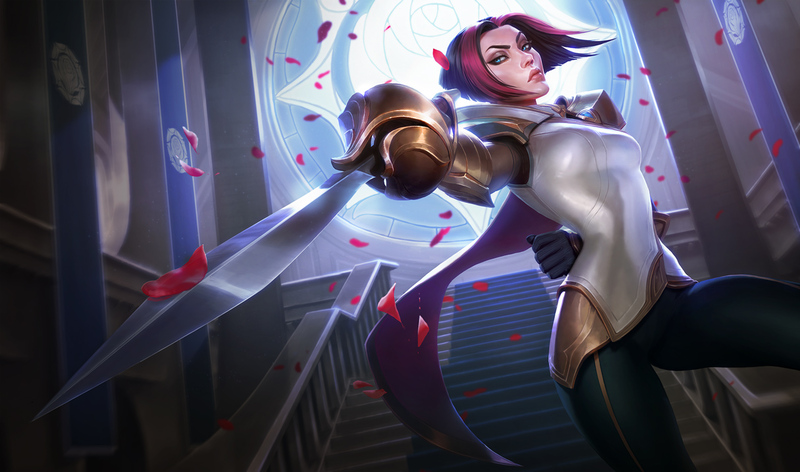 A small update has been pushed to the PBE, including Fiora's champion update splash art & icon, a set of assets related to "Ward Skin Selection", and small set of balance changes. 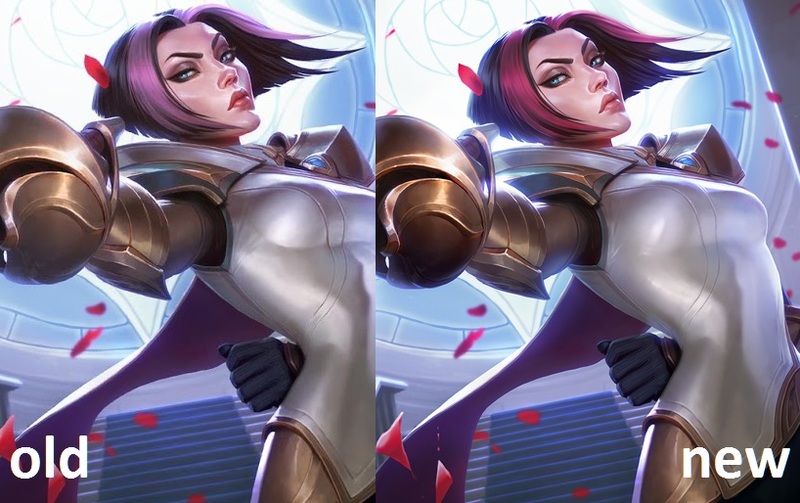 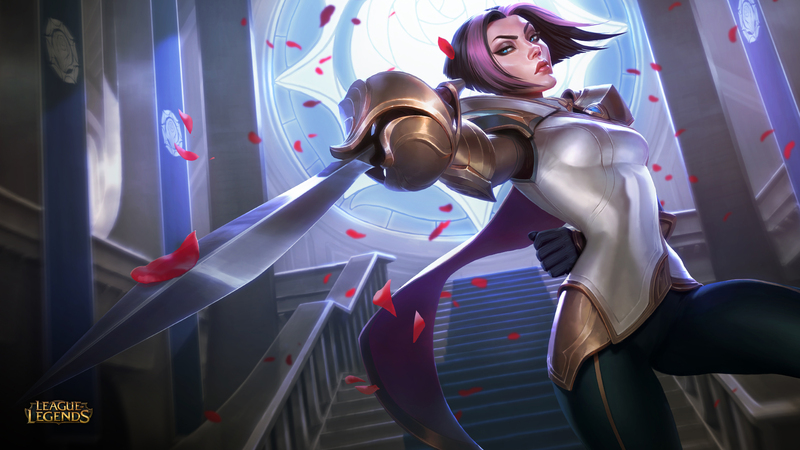 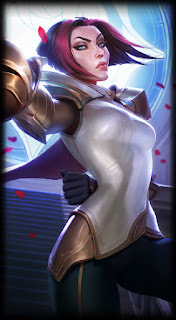 While a new splash was included in the champion update announcement, Fiora's updated splash is now on the PBE and it varies slightly from the original in the announcement- her hair stripe color is darker and the light on her face has been adjusted. Several new files labelled "WardSkinSelection" have been added in today's update, along with updated preview assets for every ward skin in the 7/21 update. 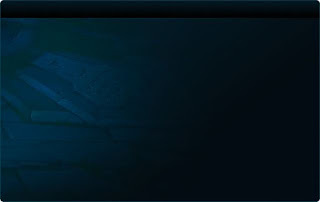 The new files open up a display box with selection options, although nothing seems to be hooked up or enabled in the client yet.